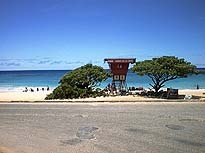 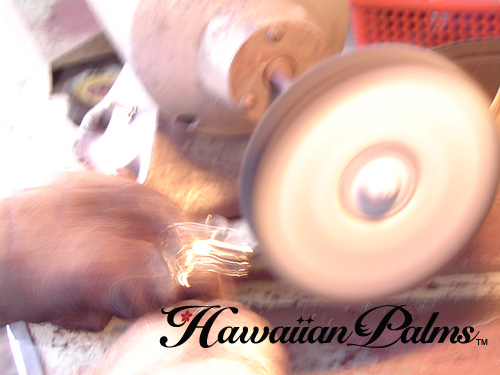 IN HAWAI I, SPECIAL occasions are accented by the giving and wearing of leis. 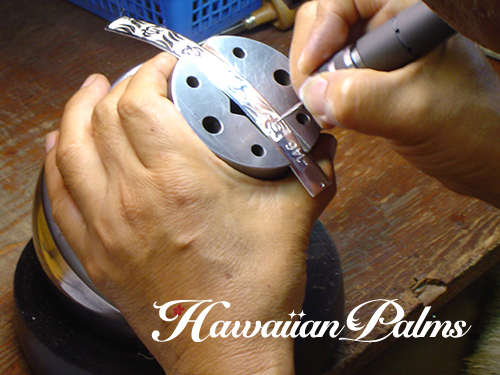 Luckily, every occasion is special in Hawaii and the Hawaiian lei has become a symbol of friendship, love, best wishes, welcome and farewell. 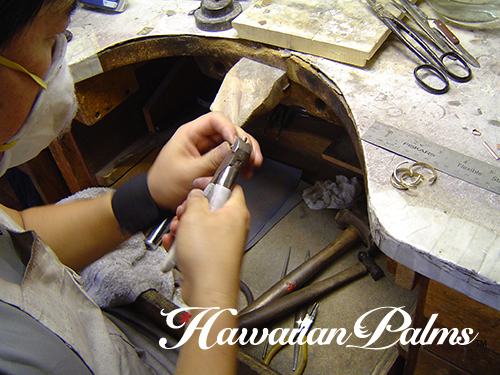 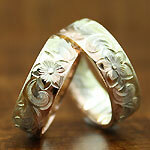 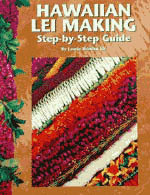 The Hawaiian Lei Making Step-By-Step Guide takes you behind the scenes to see how leis are made.